We hope that you enjoy exploring our website. 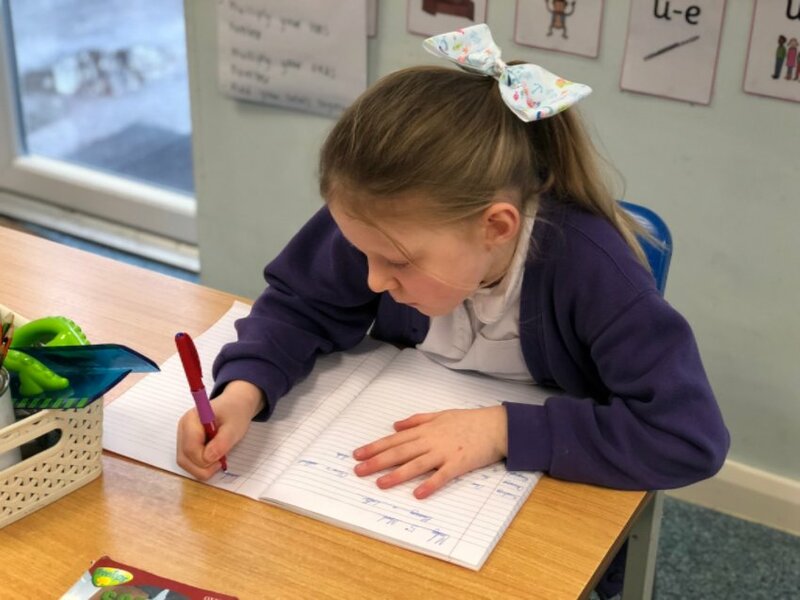 We believe that school should be an exciting experience where children enjoy learning, aspire to succeed and are equipped to be successful in the future. We provide a happy, nurturing learning environment and have high expectations for all. If you would like to arrange a visit to our school, please contact us. We are always happy to share our school and look forward to meeting you.